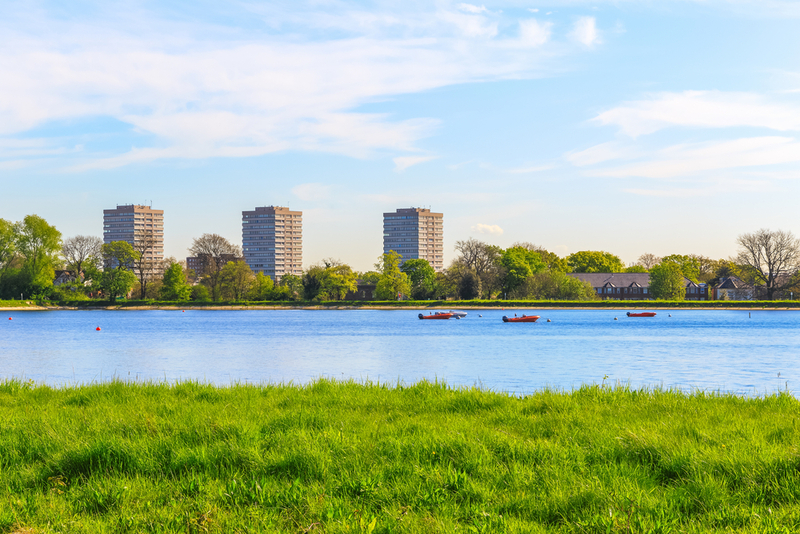 PM Legal Services, a division of law firm hlw Keeble Hawson, has launched what it calls a “revolutionary” flood insurance scheme for “uninsurable” blocks of flats. In partnership with London insurance broker, 1st Sure Flats, the scheme gives affordable protection to many flat owners in high-risk areas nationwide that are not protected by the Government-backed Flood Re scheme, which does not apply to residential blocks in England and Wales with more than four flats. PM Legal Services has designed a simple format that allows necessary modifications to be carried out quickly and easily at a low cost to flat owners. Once completed, blocks and leaseholders are issued with policies that protect against the usual perils and, importantly, against flood peril – giving all leaseholders inexpensive, comprehensive flood cover. Cassandra Zanelli, head of PM Legal Services, said: “With flooding in the UK increasing year-on-year, people living on flood plains rely on their home insurance policy to protect their most valuable asset, should it be damaged by rising waters. “Flood Re guards the insurance industry against an unaffordable level of claims while guaranteeing reasonably-priced cover for homeowners. 1st Sure Flats managing director, Paul Robertson, said: “We have effectively streamlined the lease modification process – and have navigated complex FCA regulations as they apply to consumers – to bring a new, much-needed product to the market.